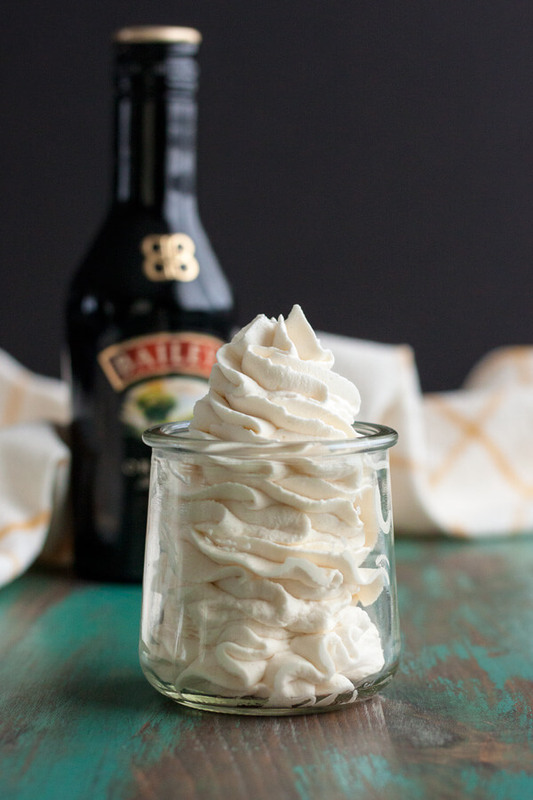 This Irish Cream Whipped Cream is slightly sweet and extra boozy. 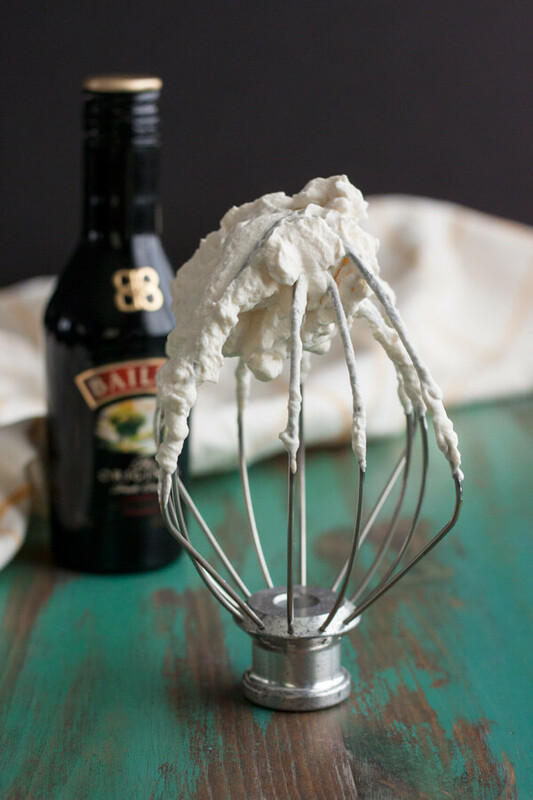 It’s the perfect homemade whipped cream with just a little kick to get this party started. I think most of us would agree that anything homemade is always the best. 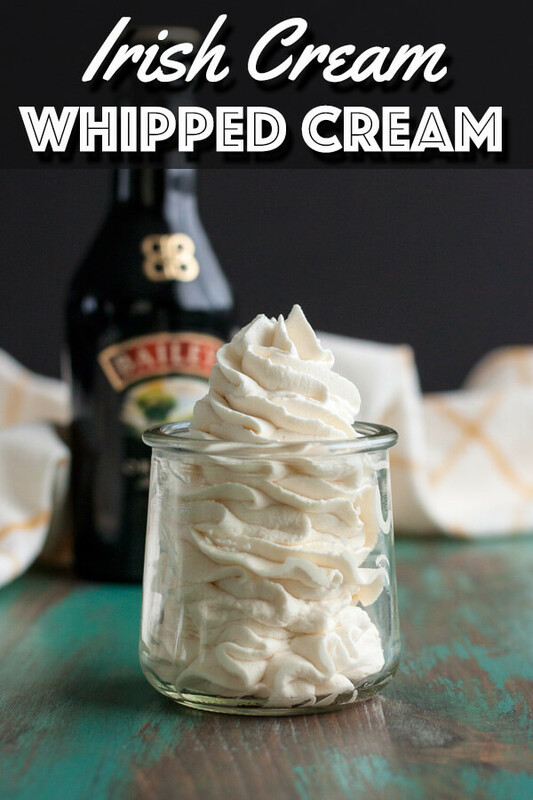 And this Irish Cream Whipped Cream is no difference. 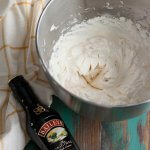 It is essentially a homemade whipped creamed spiked with Bailey’s Original Irish Cream Liqueur. It is sweet, creamy and has a hint of chocolate from the liqueur. 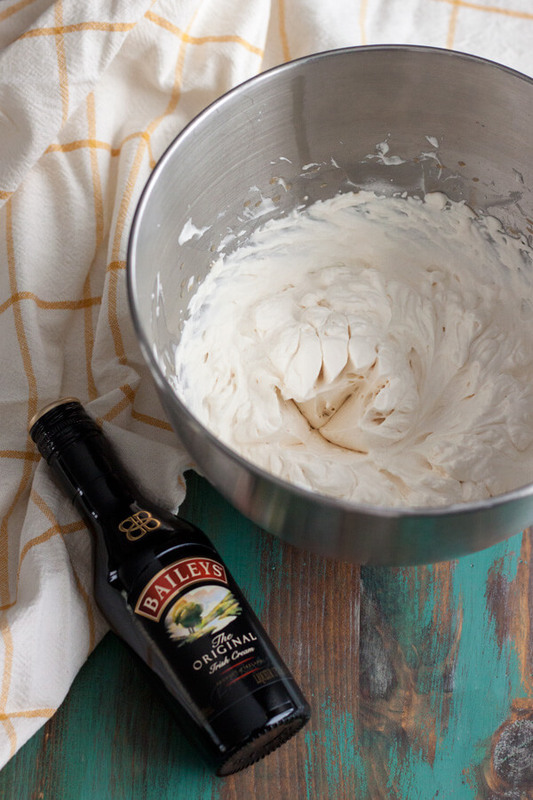 Serve it with your favorite Irish coffee or just coffee. Serve it with hot chocolate for a creamy boozy kick. Add it on top of pies, cobblers, cheesecakes, even ice cream sundaes. The options are endless and this basic recipe takes just 5 minutes to prepare. Stream in the Irish cream and continue to beat until stiff peak forms. If you prefer whipped cream on the sweeter side, use up to 1/4 cup of granulated sugar. Recipe can easily be halved for a smaller amount. Have you made it with powdered sugar for sturdier shape? I am using it to frost guineas cupcakes but don’t want the whipped cream frosting to “melt” down overnight. 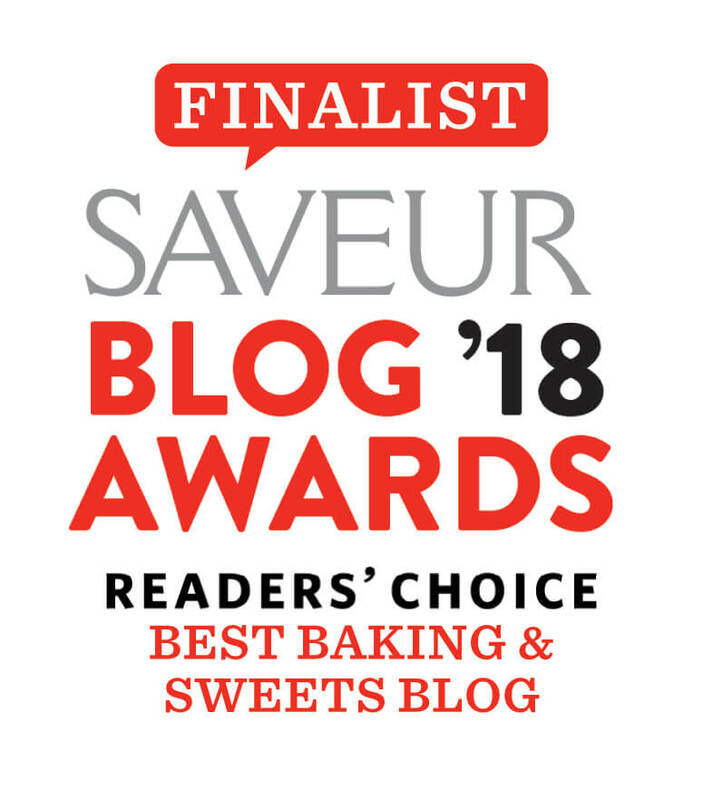 I’ve always uses granulated sugar, but yes you can certainly use powder sugar. You must whipped it until very stiff in order to use to frost cupcakes. I do use whipped cream to frost cupcakes all the time and don’t have issue with melting, be sure to store in the fridge until ready to serve.